BBC Online Technology Group (OTG) is an exciting and pivotal area that powers all BBC Online services providing state of the art technology, multi-vendor cloud and distribution services as well as in-house products and tools that deliver the BBC App / website you interact with to get the latest news or see the latest Football score or whether it is going to rain or be sunny in the morning or see a programme on iPlayer to relax after a hard day’s work. The Monitoring Team ensures your and the rest of UK population’s experience of BBC web products is never compromised and you have a wow experience of BBC online every time – all the time. The Monitoring Team is responsible for the development of in-house tools, dashboards, products and 3rd party monitoring solutions enabling end to end monitoring of the entire chain of BBC Online services that is from networks, systems, applications all the way to audio and video streams as well as user experience of these streams whether on cloud or on-premise using state of the art technology, big data (analytics and challenges including capturing data, data storage, data analysis, visualization) as well as Predictive Analytics. 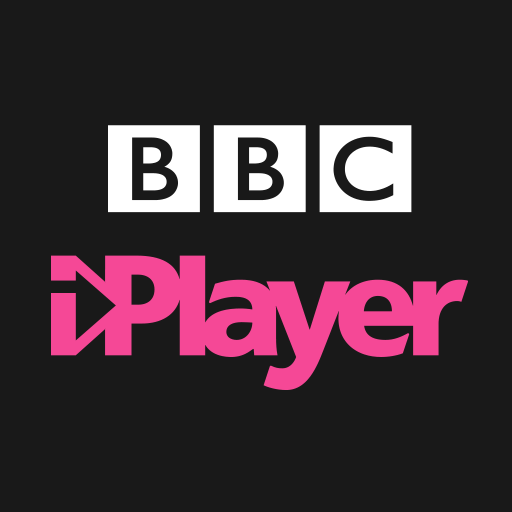 These tools as well as being used by product teams that develop iPlayer, bbc.co.uk, News, Sport, Weather and Broadcast Engineering are used by our 24 * 7 NOC team who monitor BBC’s online products. The team works in a dynamic fashion with opportunities to innovate during regular hack days and was recently singled out for “Innovator of the Year Award” from a list of 60 well-known industry leaders. 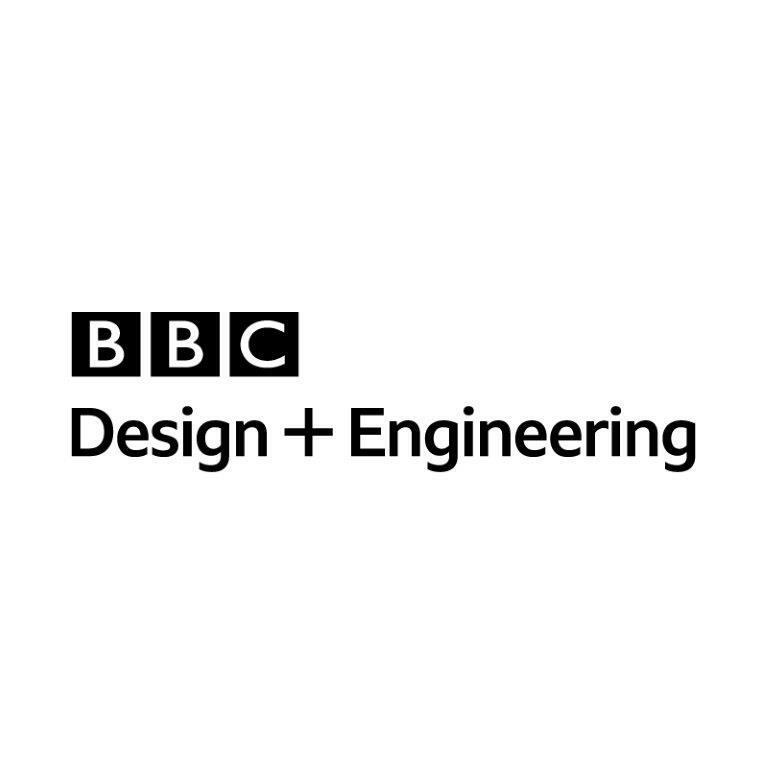 This dynamic role is part of a delivery team closely working with stakeholders across the BBC, and will be responsible for interpreting and implementing software requirements across Web, Mobile and TV Platforms. Providing technical consultancy and advice to the technical and management teams as required. The role would suit either a software engineer who knows their way around Python and wants to learn more about performance and large-scale software engineering OR a software engineer who knows their way around Linux and wants to learn more about software engineering best practices when developing cloud services OR a systems engineer keen to learn software engineering principles. Experience with setting up POC, architecting large-scale web-based distributed systems. OR A DevOps person with a combination of Software Engineering, Cloud-based technologies, Quality Assurance and Operations skills/ experience/interest. Benefits - We offer a competitive salary package, a flexible 35-hour working week for work-life balance and 26 days holiday with the option to buy an extra 5 days, a defined pension scheme and discounted dental, healthcare, gym and much more.